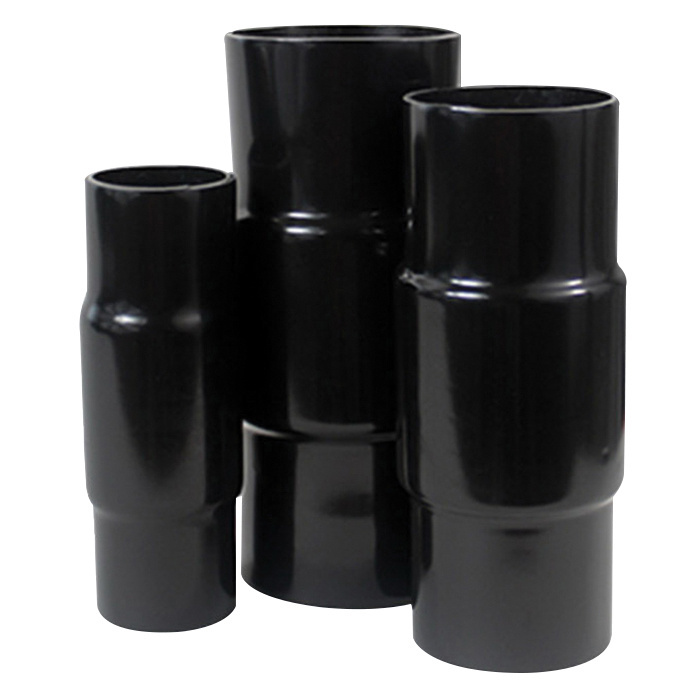 Calpipe Calbond™ Rigid coupling with threaded connection, has a thread size of 11-1/2 TPI. It has a trade size of 1-1/4-inches. It has PVC coating on the exterior and urethane coating on the interior. This 1.906-Inch coupling in galvanized finish, has steel construction for durability. Coupling meets UL File No. DYJC.E226472 standards.